Striving for being the premier name to deliver excellence, we are relied upon to meet customers’ exact needs. We offer Building & Construction Machinery in an assortment of sizes and designs. It is corrosion resistant, excellently finished and easy to use. Our manufacturing process is conducted carefully as we refuse to compromise with the quality. Get in touch to avail market leading rates. 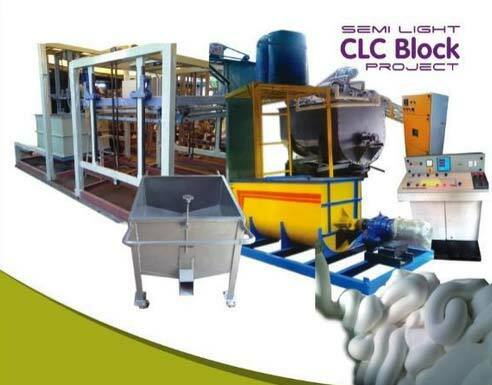 This range includes CLC Light Weight Projects, Pavers Plant and Compound Wall Plant / Project.